Active tourists are always looking for new places where they can enjoy the adventures and explore new cultures and places. We all know that Europe, the Caribbean and Latin America are popular destinations because of their proximity and relative affordability. However, there are some really beautiful places on the vast continent of Africa, which are also worth exploring. In this post, we have picked up some of the Best African beaches, the mere contemplation of which will give you a real holiday mood. Mauritius is a gorgeous island country located in the Indian Ocean, off the coast of Africa. This country has gone through a series of colonial masters, the rule of Portugal, the French and the British, and the effect of all these empires are visible all over the island. If you are looking for a quiet and serene beach to enjoy the peace and quiet, the beach Belle Mare on the east coast of Mauritius is the perfect place. 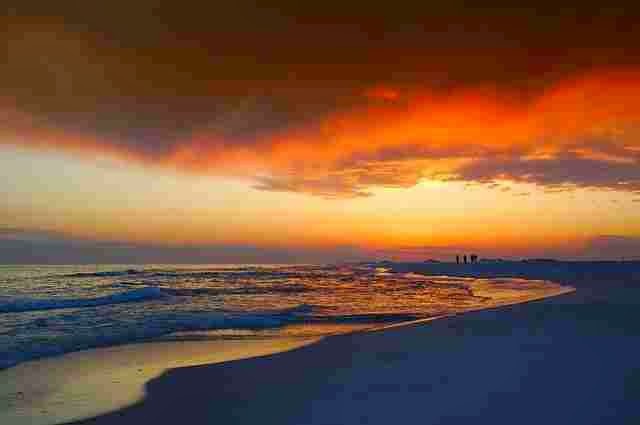 The beaches are covered with fine white sand and the sun rises in these areas will make you a new look at life. Among the advantages of visiting Ghana, the fact that you are guaranteed not to run here with any public disorder, or social upheavals. 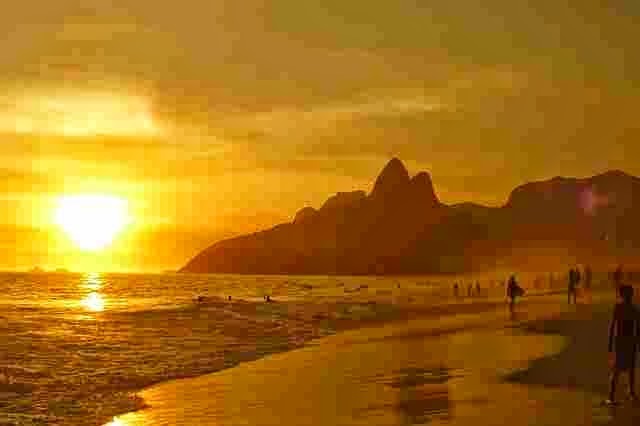 The country is peaceful, warm and very attractive to tourists, with some of the best beaches in the world. 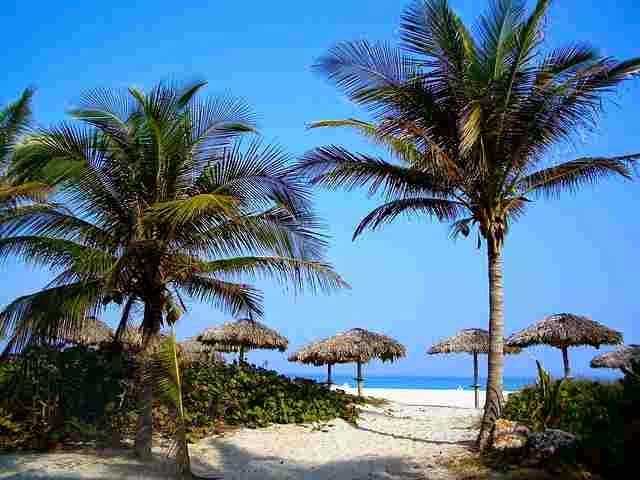 One of the most beautiful beaches in Ghana is Kokrobayt which is 19 miles far from the capital. 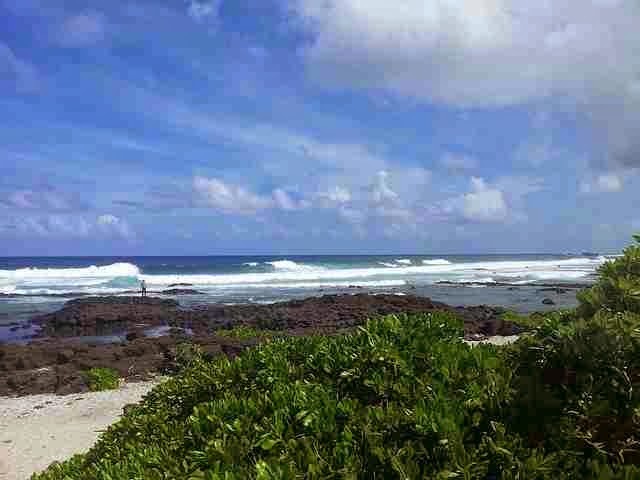 The water here is very clean, the sand is soft, and everything is in close proximity to friendly locals and fishermen. This is a great place to stay, where you can merge with the locals and spend a wonderful holiday. Malawi is not a landlocked country in Africa, bounded by Zambia, Tanzania and Mozambique. 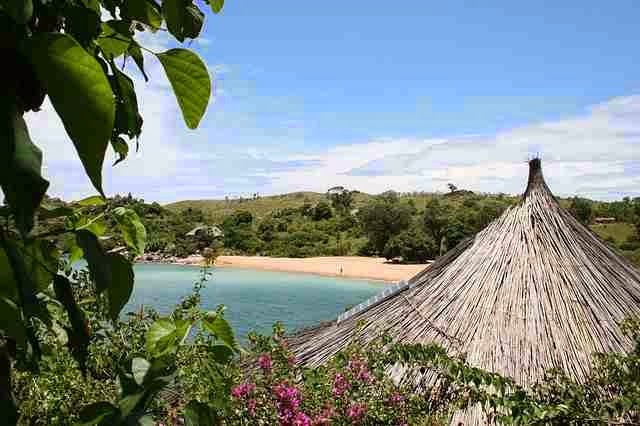 But even though it does not share a border with the ocean in Malawi has a beautiful beach along the breathtaking Lake Malawi. One of the best places to visit this lake is camping Kitimba. It is located 143 km from the largest city of Mzuzu. At a small distance you can see the magnificent mountains Livingstonia and Nyika. 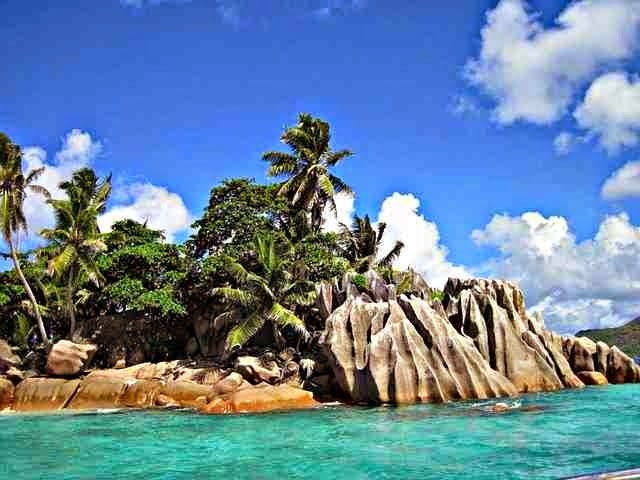 Seychelles have always been known among tourists as paradise on earth. It is an archipelago of islands in the Indian Ocean with the small population of all African countries, has only 100,000 inhabitants. Anse Soleil is located on the island of Mahe and is unique in its isolated location. 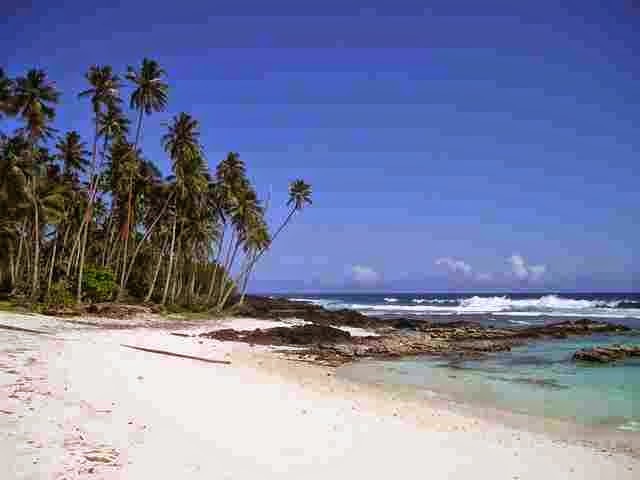 It can be called one of the most romantic beaches in the world. It is a picturesque private beach, surrounded by jungle and cascading boulders, and one of the best places in the world to meet the dawn and watch the sunset. Many beaches around the world occupied by couples and tourists are older, but there are some that are ideal for families with children. One of them is Uvongo beach in South Africa. It is situated on the lower south coast of South Africa, with a small child-friendly lagoon. Here kids can have fun and play as much as they want. 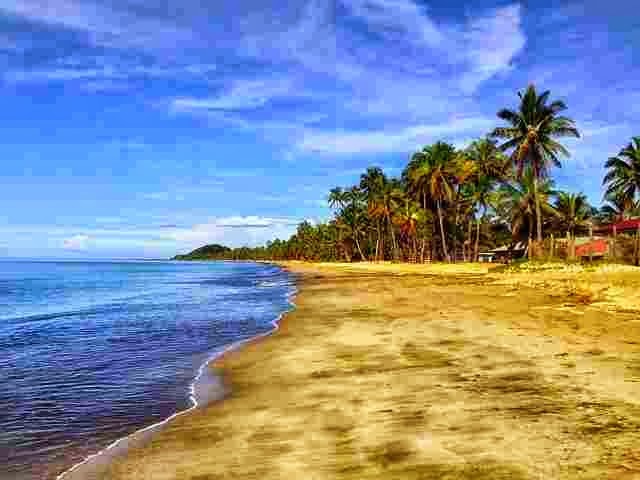 Here you can immerse yourself in the exotic beach and enjoy a unique holiday. City Elmina in the coastal area of Ghana is one of the earliest European settlements in coastal Africa. The name El Mina is literally translated as "mine" in Portuguese. It was the Portuguese and built several castles here in the days of the transatlantic slave trade. Even though there is a trade in human beings, the beauty of the Atlantic coastline allows you to forget about everything. This city is located in a three-hour drive from the capital Accra. Elmina beaches are famous for outstanding architecture of the 15th century and charming resort, the most popular of which is the resort of Coconut Grove. It is impossible to make a list of the best african beaches, not to mention the scenic archipelago of Zanzibar. 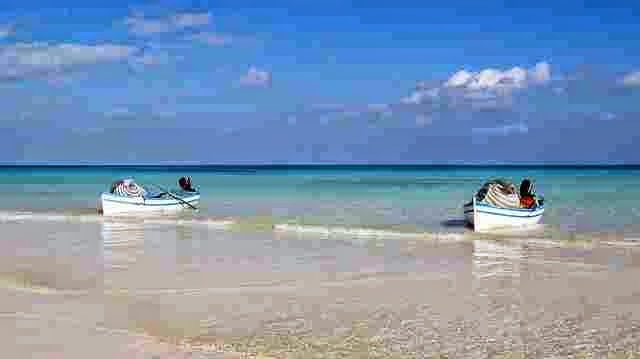 In this semi-autonomous Tanzanian territory there are several breathtaking beaches, but one of the outstanding beaches is the beach of Nungwi. This is traditionally a fishing village, now a tourist center and one of the most beautiful places in Tanzania. Beaches with infinitely white sands and clear turquoise water stretching as far as the eye can see. If you are looking for paradise on earth - that's exactly it. Do not let the name of this beach to scare you, because here you can get one of the most intriguing holiday experiences. Skeleton Coast in Namibia is situated between the Namib Desert and the Atlantic Ocean. This is a unique point of contact of warm air from the desert and the cold air from the ocean, which leads to Savannah dense fog. Skeleton Coast is a very beautiful and popular place among travelers. Fearless surfers also know that it is a great place to surf, where you can catch the best waves. 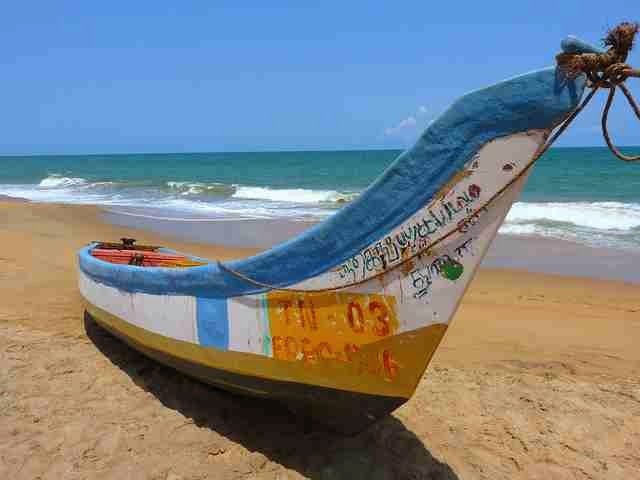 For all lovers of the West Coast of Africa, this beach on the Atlantic coast of Senegal is a must to visit. It is situated in a beautiful area of Casamance, isolated from all the hustle and bustle of urban areas. A striking feature of the beach - it is very flat and huge, with white sands that stretch for miles. It is a place that deserves attention. True lovers of travel already know that most of the coasts of the Mediterranean Sea have a temperate climate that is pleasant and completely relaxing. Beach in the Tunisian coastal town of Sidi Bou has all these benefits. The town itself is called paradise "artist" because of his strange whitewashed buildings with their beautiful arched blue doors, though descended from the cards. The beaches here are clean, and the water is crystal clear. Around you can find a lot of cafes and restaurants where you should definitely enjoy the delicious North African cuisine. So here comes the end of article on 10 Best African beaches, I hope you would have enjoyed the article. 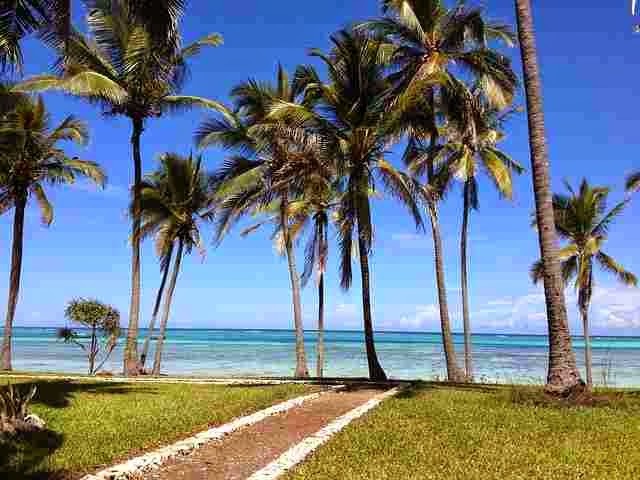 If you have any other best African beaches in mind, then don't forget to share that with us.